STARK electric motors are the answer to the demand for robust electric motors that meet European standards and at the same time are available at a very favorable price at an extensive network of European distributors. ABC Group is an innovation network of European partners that offers high quality industrial drive systems and components like STARK electric motors. By joining forces, ABC Group makes the way larger enterprises work available to smaller companies. 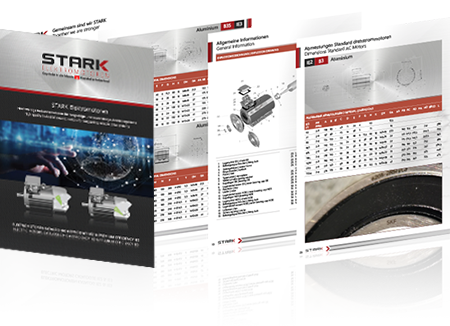 Click to download the IE2/IE3 catalogue for STARK high quality industrial electric motors. 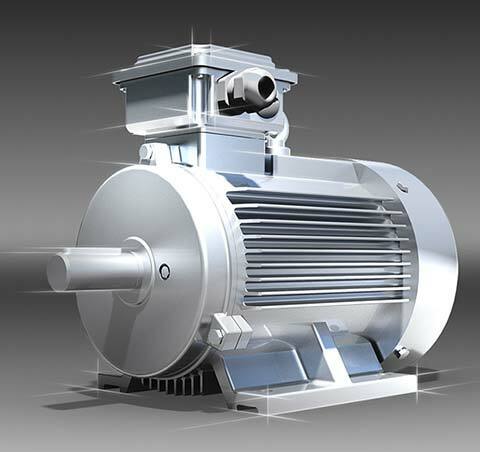 Would you like to know more about STARK electric motors? Please use the form to contact us and we´ll respond within 1 working day.